Want to see all the technologies used by pizzahut.com? 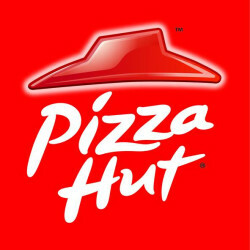 Pizza Hut began with two brothers borrowing $600 from their mom to start a pizzeria. What started out small has now become one of the biggest pizza companies in the world. For a quick look at additional technographic info on pizzahut.com or any domain on the web, download our Chrome Extension. Check out our help article to see how Datanyze Insider can help you.